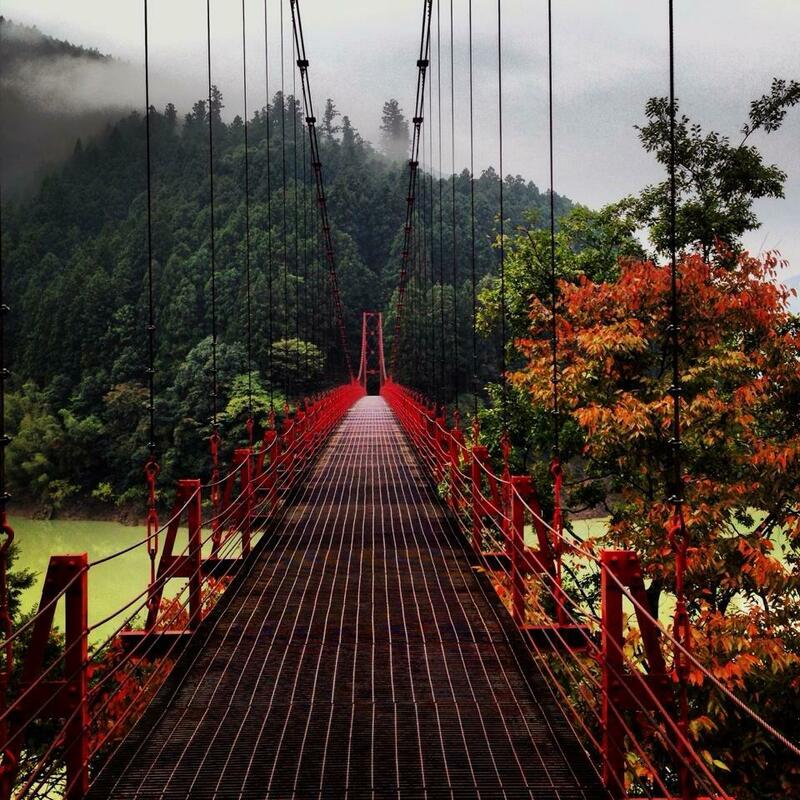 Some of the Amazing pictures that will ignite the wanderlust in you. After watching these pictures, you will sure wish to travel to these exotic places. 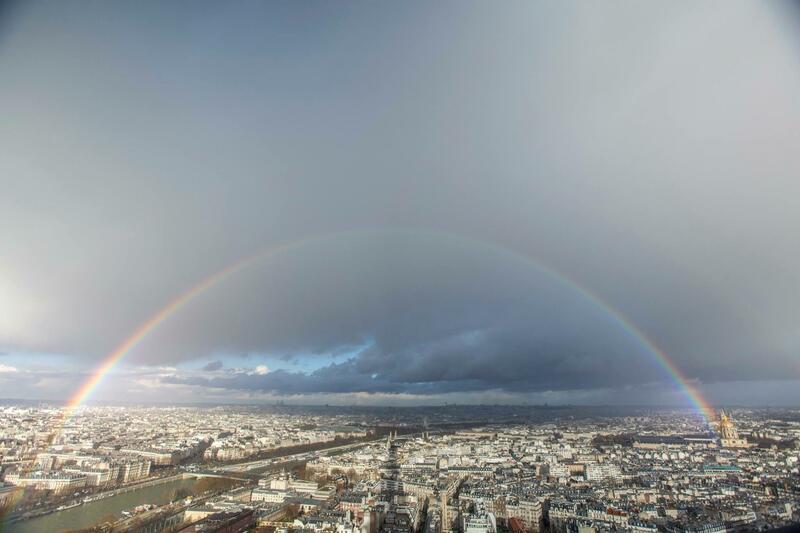 This is an image of Paris from the Top of Effel Tower with colorful Rainbow covering it. 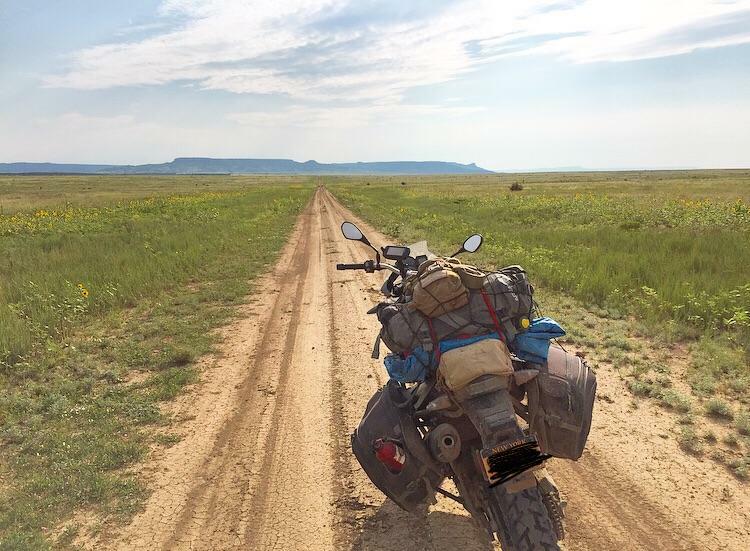 A good friend traveled all the way from New York on a bike trip to come across this. Bike Trips FTW. The location is a small mountain village, Shimizu, on a back road road to Koyasan, which is a Buddhist mecca in Japan on the peak of Mount Koya. 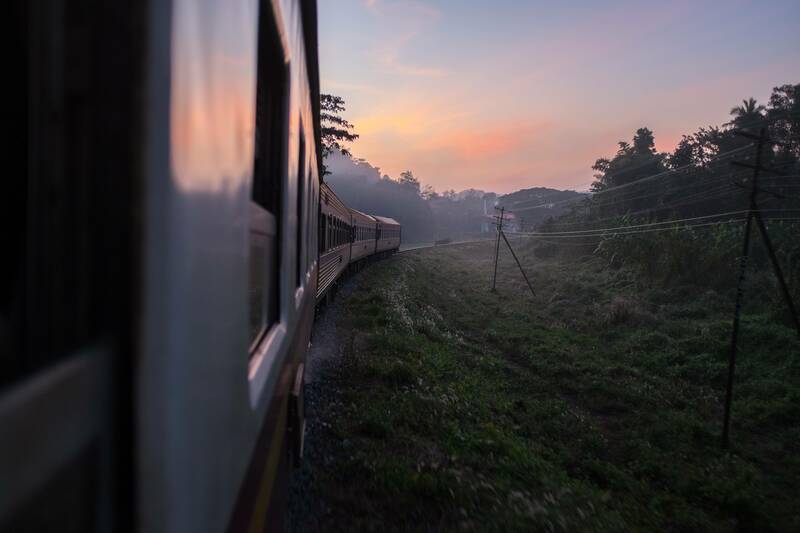 Witness the beautiful countryside of Thailand on a rickety train. 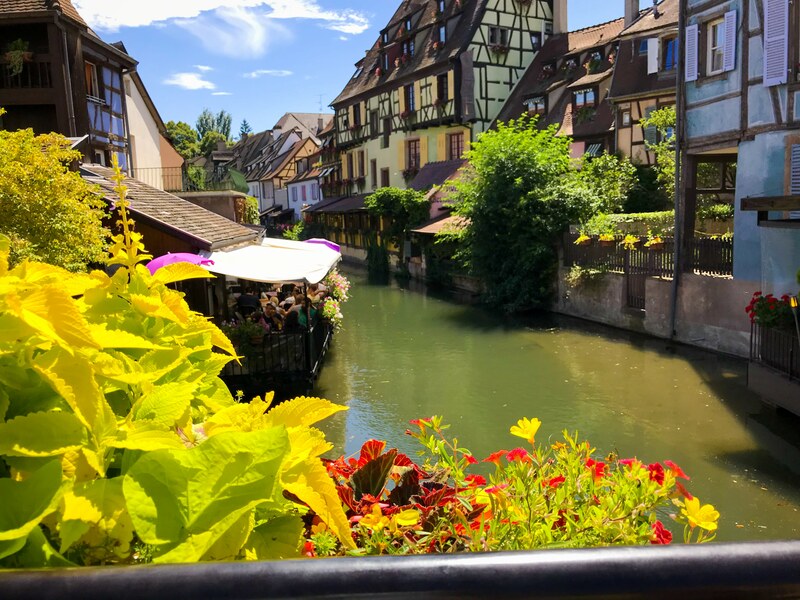 Forget Venice which is overcrowded and overrated & instead travel this quite & beautiful town of Colmar, France.